Shambhala Families and Children’s Programming is about engaging as a community, whether we have children or not, to support the future of our society. Together, we can create a space for children and parents to connect to their own goodness, wisdom, kindness, and strength. 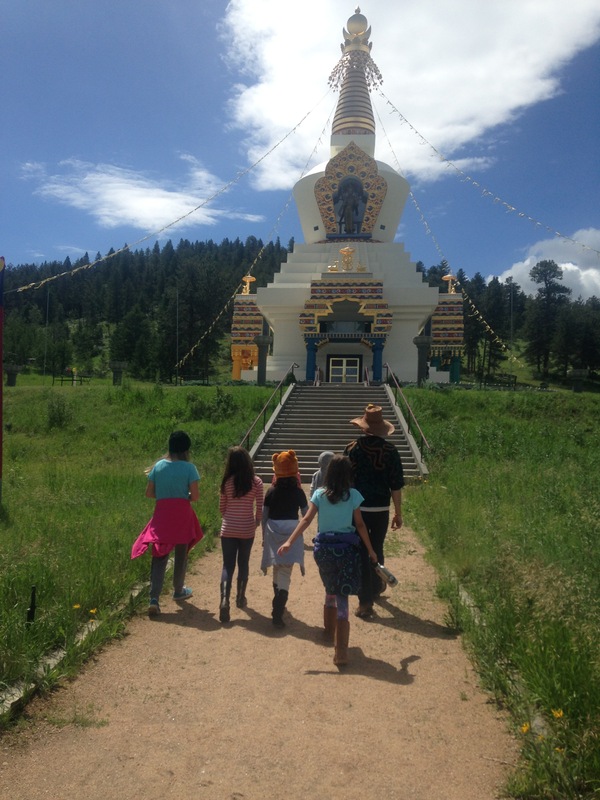 Shambhala offers an array of rich programs for families and children all over the world. You can search for programs by topic and location. 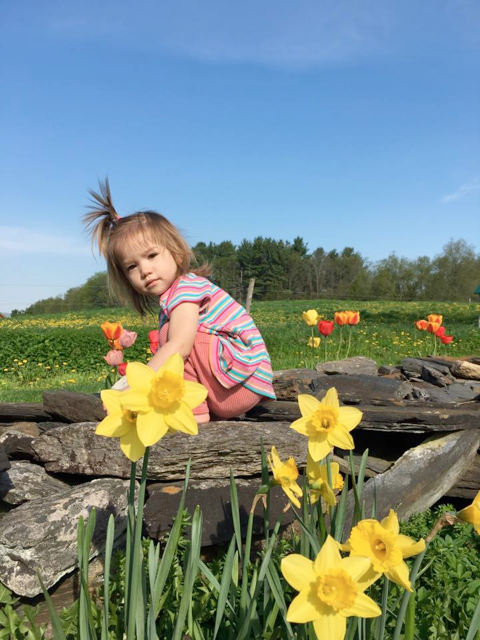 Please join the Families and Children community for online conversations about families and children in Shambhala. We are using our Slack platform to discuss various topics of interest and need, and we meet for live conversations on Zoom. Please join us on Slack to find out about upcoming calls and ongoing conversations. Video recordings from a series of talks about Families and Children in Shambhala on Shambhala Online.